When you book an all-inclusive resort, you want to be impressed. You want delicious food, bottomless drinks, endless sands, and exciting activities. But despite their all-encompassing title, all-inclusive resorts vary in the types of inclusions. In order to make the most of your stay, we’ve made a list of the five amenities select all-inclusive resorts offer that you need to take advantage of. After all, they’re all included. Savor all the lobster you can eat at the Lobster House at Excellence El Carmen. One of the great advantages of an all-inclusive vacation is the unlimited meals and nearly endless options of gourmet cuisine. Whether you’re looking to fill up at the buffet or crave international delicacies from one of the á la carte restaurants, chances are your resort can satisfy your hunger. But one of the best dishes to fill up on is that decadent crustacean known as lobster. Where a lobster dinner might cost you upwards of $20 at home, meals starring this delicious creature are already included in the price of your stay at many resorts. 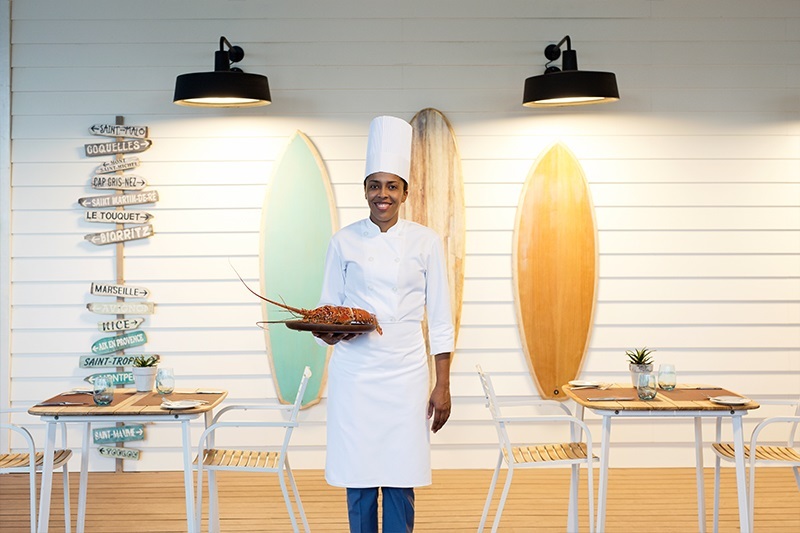 At Excellence El Carmen in Punta Cana, you’ll find The Lobster House, an entire restaurant dedicated to your indulgence of the delicious dish. At most all-inclusive resorts, the essential water sports are included, such as kayaks, snorkeling, paddle boarding, windsurfing, sailboats, and Hobie Cats®. But at select all-inclusive resorts, you can enjoy even more, such as an introductory scuba diving lesson, water aerobics, WaveRunners®, and Jet Skis®. 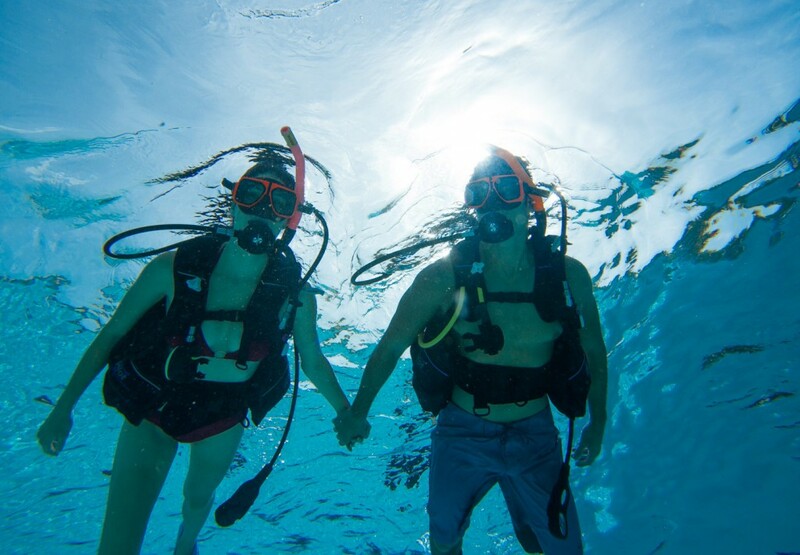 At Hyatt Ziva and Zilara properties, you’ll enjoy an exciting game of water volleyball or water polo in the pool, and at Sandals Resorts, you’ll receive an introductory PADI Resort Certification scuba program. Oh, and we’d be remiss if we didn’t mention the water parks! Talk to your travel agent to find out which park your little ones will enjoy the most! 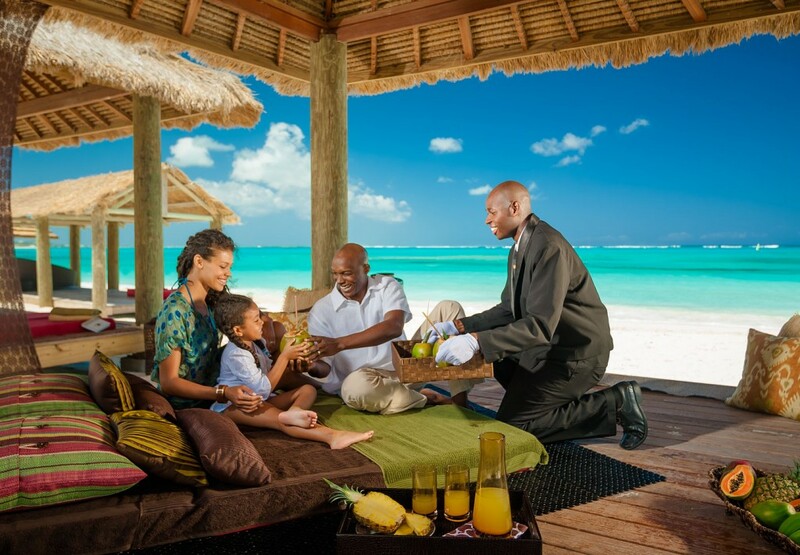 The professional butlers at Beaches Resorts pamper guests of all ages. You want a carefree vacation, and at select all-inclusive resorts, you’ll also receive the attentive service of a butler. This means you’ll enjoy a wide range of inclusions, such as private check-in, unpacking services, pool and beach services, restaurant reservations, and other conveniences. Sometimes, this is a resort-wide service or only available in certain categories, and your travel agent can help you select the all-inclusive getaway with the perfect level of pampering service for you. You’ll be mesmerized by the Mayan Show at Moon Palace Cancun. You go to the Caribbean and Mexico to experience the culture of these destinations, and though many all-inclusive resorts offer authentic cuisine from the local culture, they also impress with activities inspired by their location. 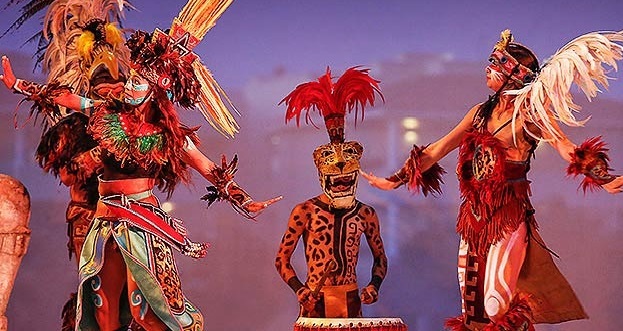 At Moon Palace Cancun, see a Mayan show and fire dancers, and at Paradisus Palma Real in the Dominican Republic, enjoy the exciting “Dominican Paradise” show as well as enriching workshops like dance classes and cocktail making. If you’re planning a destination wedding, make sure to check out Oasis Hotels & Resorts in Cancun and Riviera Maya, where you can be wed by an ancient Mayan priest (shaman). Take advantage of spa treatments, rounds of golf, and other exciting activities when you receive resort credits. While most activities are included at all-inclusive resorts, such extras like spa treatments and golf, and certain gourmet offerings have a surcharge. Here is where your resort credits come into play. These are coupons you can use toward these enhanced activities, and they are generally offered as part of your vacation package deal. However, just by booking with a travel agent, you can receive exclusive resort credits at a My Time property. My Time is an elevated level of service through GOGO Vacations that offers you exclusive perks, such as room upgrades, expedited check-in/check-out, and spa, food and beverage, or resort credit.